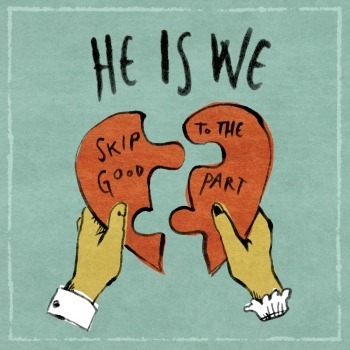 He Is We will be releasing a new 6 song EP, Skip To The Good Part, on December 20th. You can stream the title track over at Purevolume. You can stream clips of all of the songs over at Amazon.